Through the end of September, we will be working on a fish habitat project. The project will replace two culverts located in Cougar Gulch near Liberty, WA. This relatively small project will benefit fish by removing culverts that are too small for the stream at higher flows. Furthermore the project will ensure the longevity of the road. Modeling shows that a 100-year flood will cause water to rise over the road because the culverts are too small. A large flood would destroy the road and likely wash the culvert downstream. 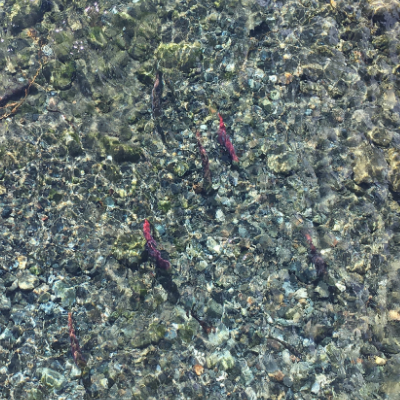 Cutthroat trout, rainbow trout and sculpin live in Cougar Gulch. Historically, the creek provided habitat for steelhead and Coho salmon too. 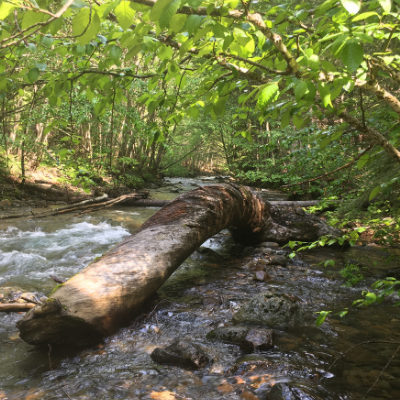 Because the creek is a tributary of Williams Creek, which steelhead use for spawning, we anticipate the project will benefit steelhead in the future. In addition, the Williams Creek drainage is considered critical bull trout habitat. The creek can provide critical spawning and rearing habitat for migratory bull trout, since it has the cold, clean waters that bull trout require to survive. The undersized culverts in Cougar Gulch are detrimental in multiple ways. They create high velocity flows that fish cannot travel through. In addition, the water, when moving at high flows, scours out pools when it exits the end of the culvert. When the flow lessens, the water level drops creating a waterfall – a passage barrier to fish trying to move upstream. Replacing culverts expands floodplain connectivity and improves fish passage. The metal portion is a semi-circle with no bottom (shaped like an arch) instead of a typical tube shaped culvert. The stream bed underneath is comprised of large rocks with smaller diameter material on top – similar in size to what is in the stream currently. This allows the creek to remain connected to the floodplain, which is important for aquatic health. Likewise, the design also ensures that a passage barrier won’t develop (pool and waterfall) and is better at passing materials like large logs and trees. Preparation for a project is essential. 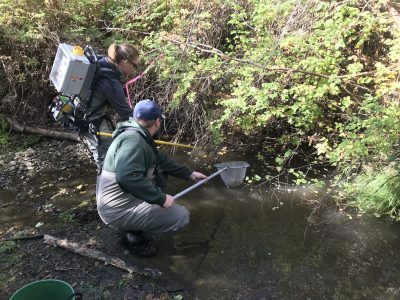 Our executive director Mitch Long worked with Washington Department of Fish and Wildlife (WDFW) staff to conduct a fish survey of the stream. 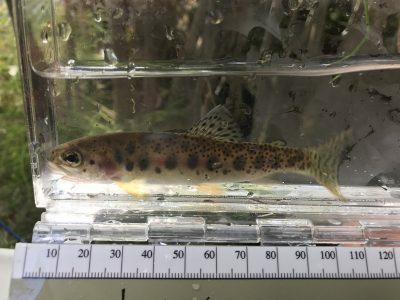 During the survey, they captured 32 cutthroat trout in the pool below the upper culvert. They relocated the fish to similar habitat in a neighboring stream. 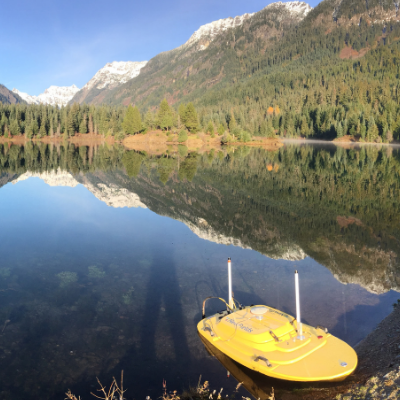 Prior to the start of the project, WDFW staff will install fish screens to keep fish from moving into the area during construction and remove any remaining fish from the site. This project will take approximately two weeks. The roads will be impassible during replacement. A detour will be available during the culvert installation on the #9718 road using Williams Creek Road. There will be no detour for the project on the #9718-112 road since it is a spur road. We are doing this project in partnership with the Forest Service, Washington State Department of Fish and Wildlife, the Yakama Nation, and Yakima Tributary Access and Habitat Program (YTAHP). 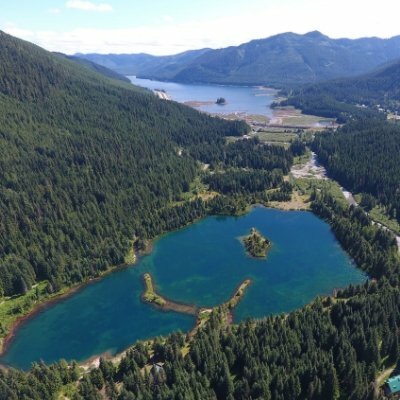 Funding for this project came from state Salmon Recovery Funding Board through the Washington State Recreation and Conservation Office (RCO). Additional funding support is being provided by the Bonneville Power Administration through the 2018 Yakima Tributary Access and Habitat Program. You can find additional information about this project on our projects page.